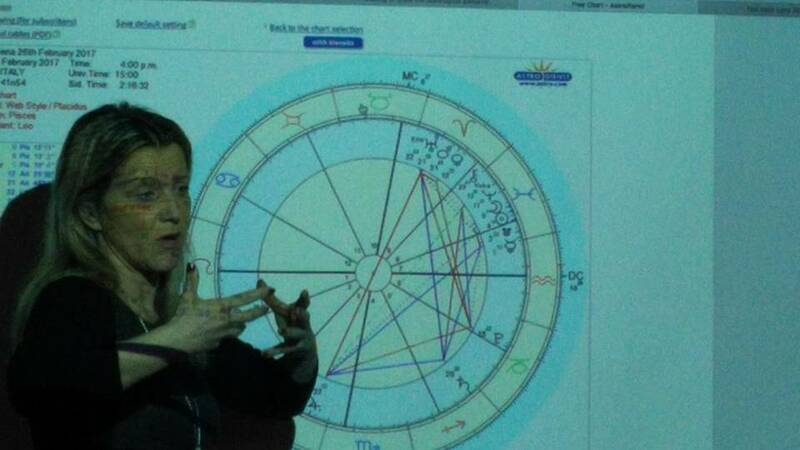 The first part of the Esoteric Astrology course, “The Soul’s Journey Through the Stars”, ended yesterday. 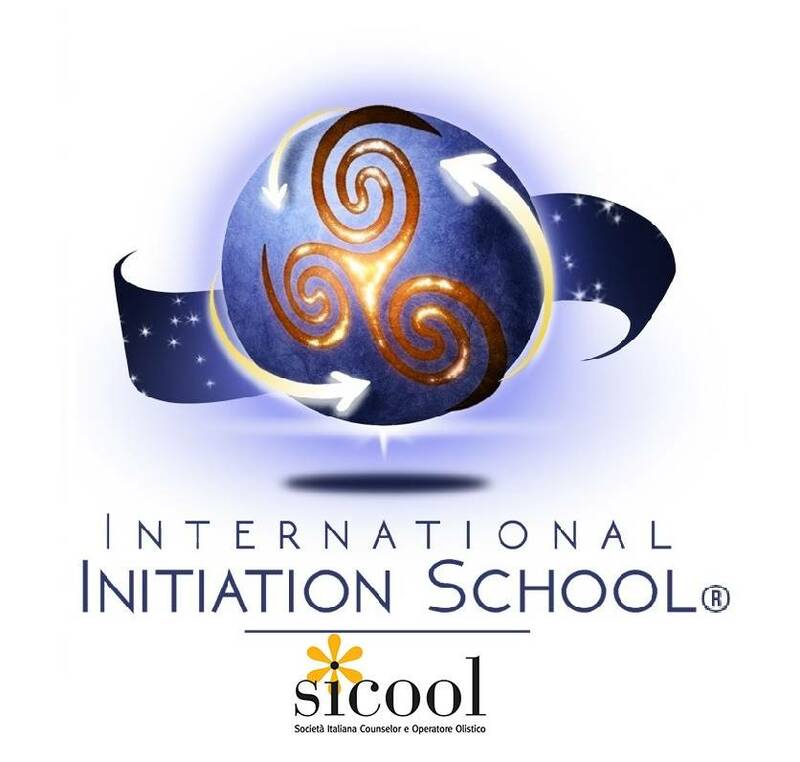 It was a very deep experience because it took all the participants on a journey through their astrological chart and made them experience the relationship with their astrological houses, or fields of experience, in order to understand the energy that each of them carries. We explored the different levels of interpretation of the chart in relation to the 3 crosses: the Mutable cross, related to personality and mass consciousness, the Fixed cross, associated to the disciple (the one who is aiming to align to the soul and that is working on taming the personality aspect) and, finally, the Cardinal cross, related to the Initiate, who is the one that has woken up and is completely centered on the Soul. Thanks to all the participants for joining us and committing to their soul journey. Looking forward to seeing you soon! !